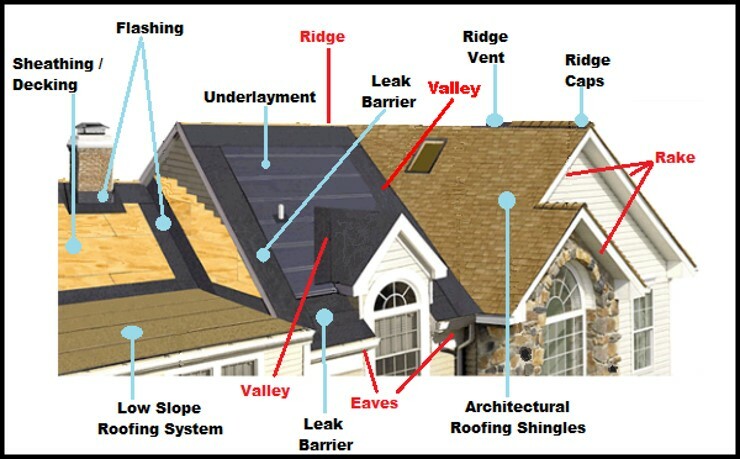 We are HAAG Engineering roof inspectors, and are qualified to assess and repair roofs as well as provide the detailed estimates that claims representatives require. McCabe Construction was great, and did not fall short of my expectations. I am extremely satisfied with all areas of my claims experience.